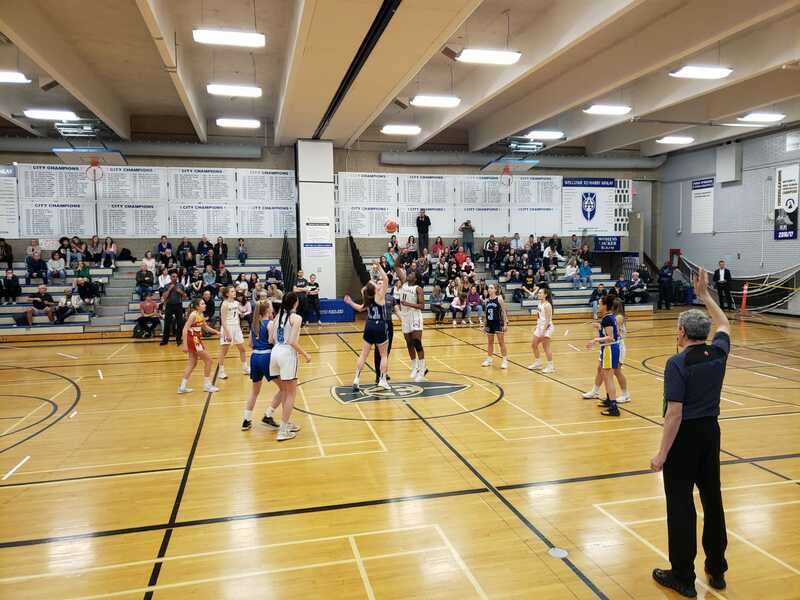 The 2019 Alberta Basketball All-Star Showcase, which took place at Harry Ainlay High School on April 9, was one for the books. Records were shattered in the boys all-star game, as MVP Ben Krikke (Jasper Place) scored 37 points to lead Team Hoyt to a 164-113 win over Team Burrows. Krikke's point total, which included an incredible 23 points in the opening five and a half minutes of the game, was a new record, while the 164 points scored by Team Hoyt, and the the 287 combined points were both the most in the history of the game. Meanwhile in the girls all-star game, MVP Kamryn DeKlerk (St. Albert) set a new mark by scoring 20 points to help Team Dedrick rally from a 14-point second-half deficet and defeat Team Green 83-73.